Maria Kochetkova (Rus. Мария Кочеткова, San Francisco Ballet) and Ruslan Skvortsov (Rus. Руслан Скворцов, The Bolshoi Theatre) in Pas de deux from The Sleeping Beauty, Pyotr Tchaikovsky, choreography by Marius Petipa. Benois de la Danse 2018, shot on 6.6.2018 in the Bolshoi Theatre, Moscow. 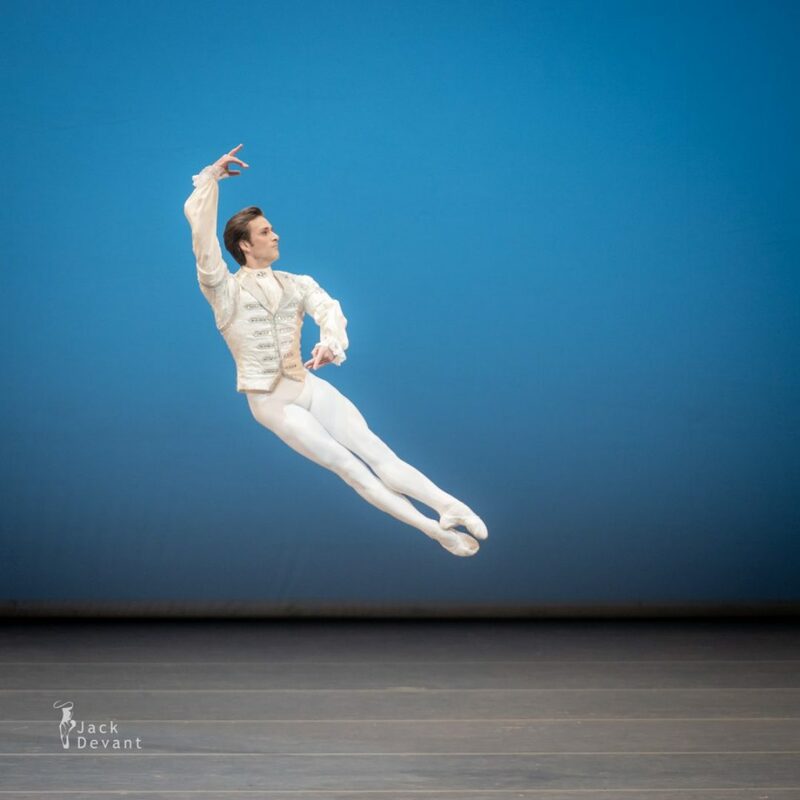 Ruslan Skvortsov (Rus: Руслан Скворцов; born 1980) is a Russian principal dancer of the Bolshoi Ballet. Ruslan was born in Yelets, Lipetsk Oblast, where he received his early training from Elena Timofeyeva, and then studied at the Moscow Choreographic Academy with Vyacheslav Mikhaylov. 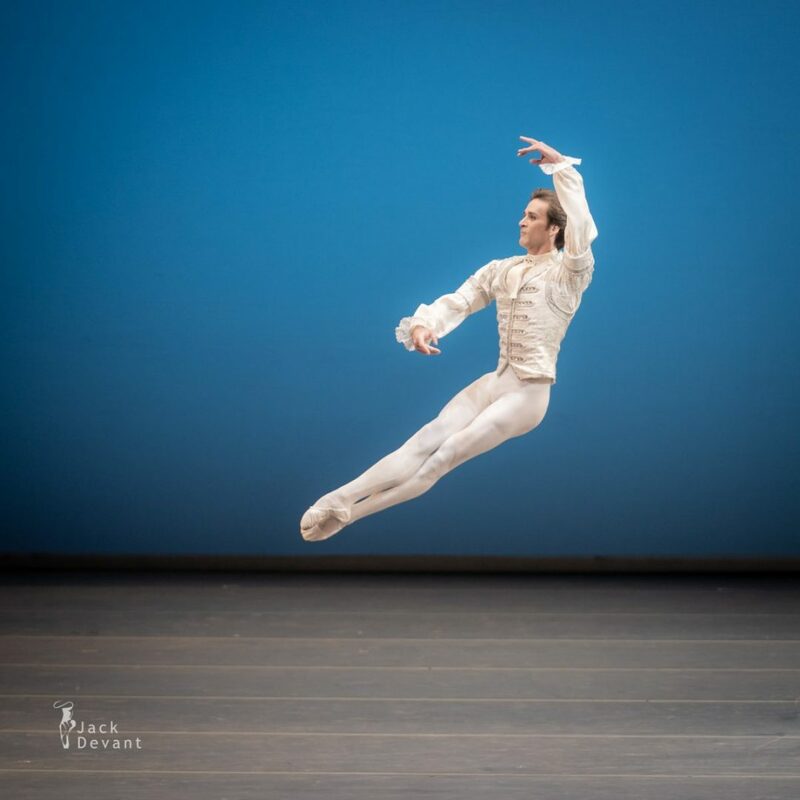 Upon his graduation in 1998 he joined the Bolshoi Ballet, where he has worked under the tutelage of Valery Lagunov and Nikolai Fadeyechev. In 2001 he was awarded a bronze medal at the Moscow International Ballet Competition. He was appointed to the rank of principal dancer in October 2009 and was awarded the title of Meritorious Artist of Russia in April 2014.